8 Bomb Burgers You Need to Try Right Now. Who doesn’t love a good burger? 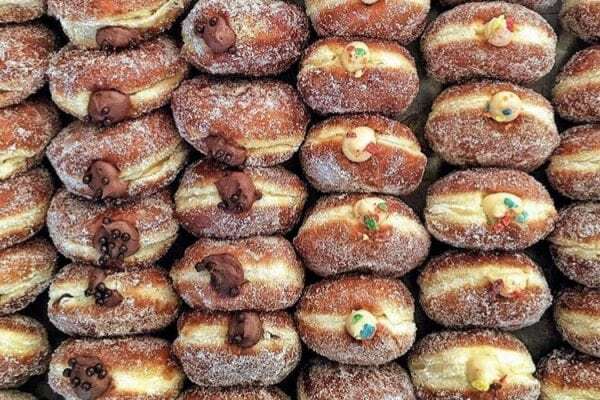 They’re the perfect handheld grub packed with flavors and can be customized with just about any topping. 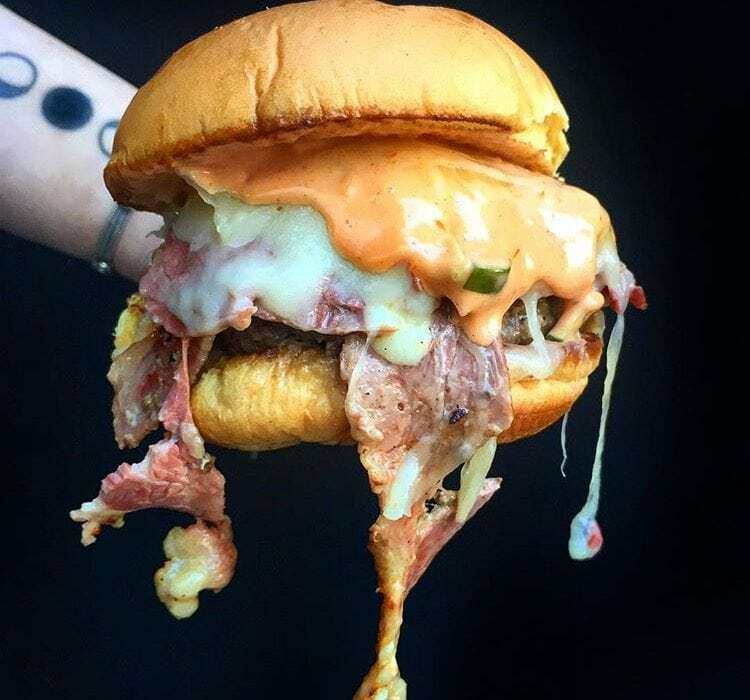 Here’s our list of 8 burgers you need to try right now. Get ready, these aren’t your everyday meat and cheese burgers. 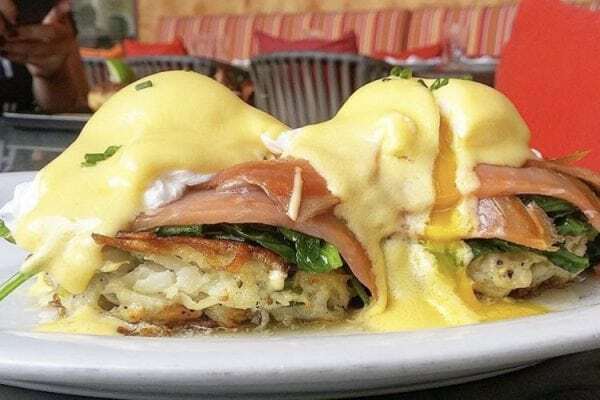 10 Spots to Try Right Now for Brunch in Chicago for Summer. 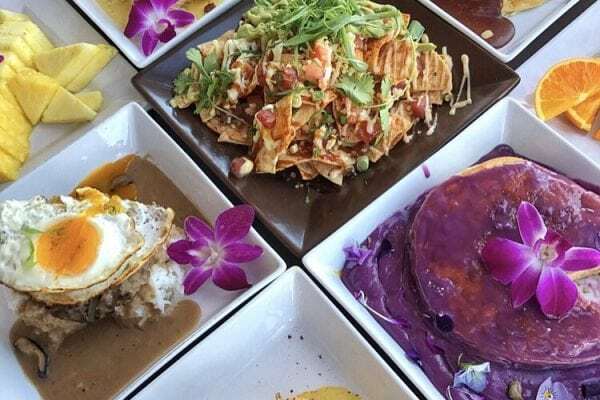 Pā’ina Cafe Gets Ready to Debut Hawaiian-Style Brunch in Las Vegas. 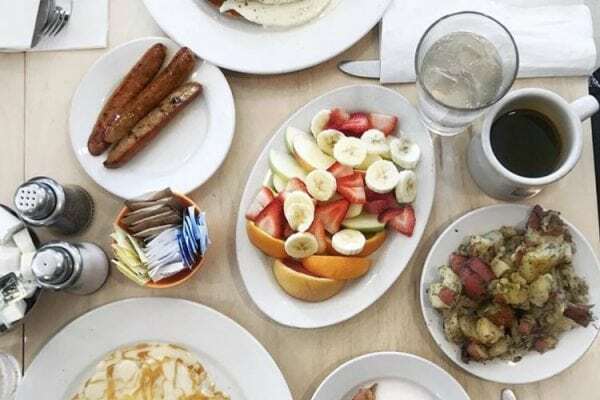 The 10 Best San Francisco Brunch Spots to Try Right Now. 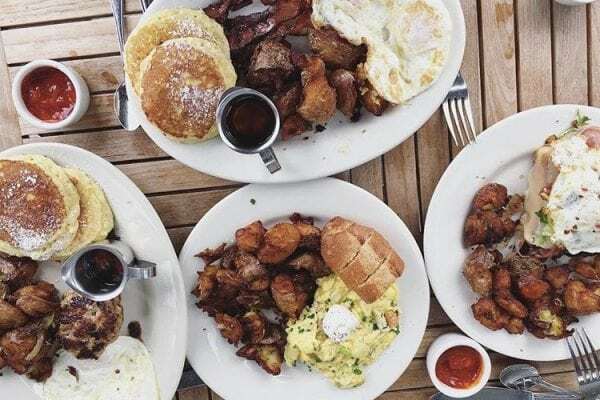 The Ultimate Brunch Guide for Las Vegas Locals.